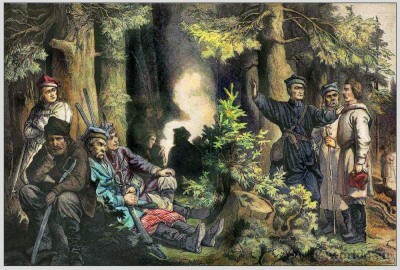 Polish soldiers. Military of the Austro-Hungarian monarchy. The peoples of the Austro-Hungarian monarchy. Published by Johann Nepomuk Vernay, Austria, 1896. This entry was posted in 1890, 19th Century, Military, Poland and tagged Poland Military Costume, Poland national costumes on 4/19/13 by world4. Poland Knights in 16th century. 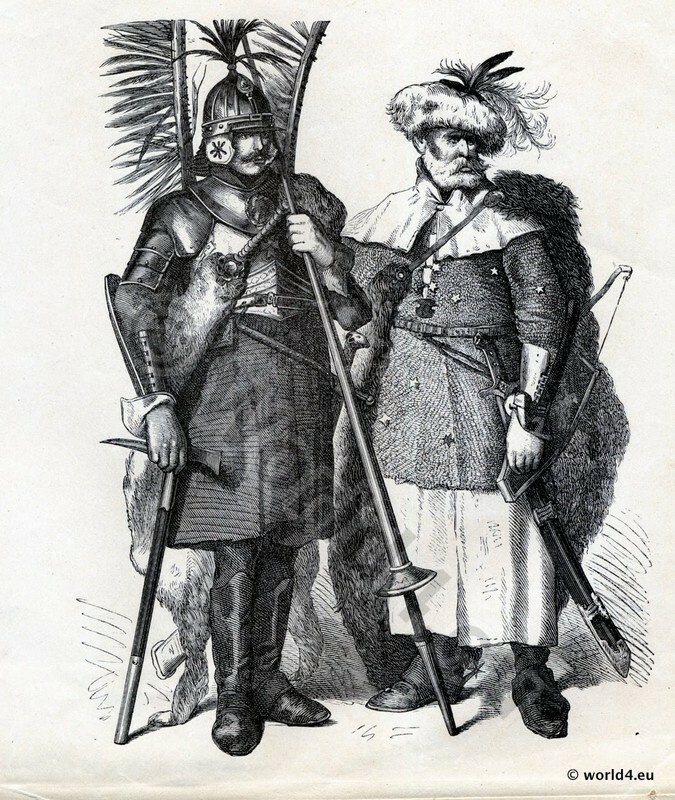 This entry was posted in 1530, 16th Century, Military, Poland, Renaissance and tagged Knighthood, Poland Military Costume on 4/4/13 by world4.